Hogan, Marsha (Cutler) – Of Webster, November 22nd. Daughter of the late Walter and Leona Cutler. 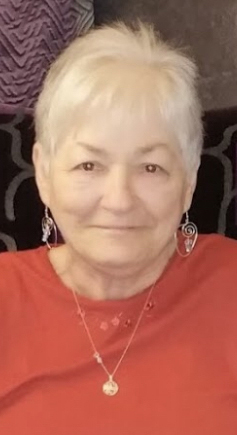 Beloved mother of Barbara A. Madison, Anthony E. Reis Jr., April J. Haskell and her husband Douglas, Dawn M. Shelly and the late Richard A. Reis. Sister to Linda Brown, Aleta Coughlin and the late Dennis Cutler. Grandmother of fourteen, great-grandmother of twenty-five, and great-great- grandmother of two. Lifelong friend of sixty-two years to Susan Vanasse Ross. Marsha was an amazing woman who is truly Irish and according to her, her greatest accomplishment was her family. She will forever be loved and missed. 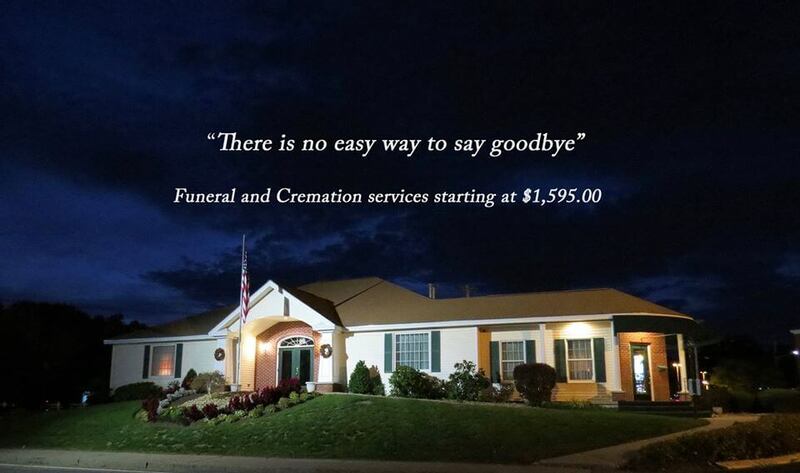 At the request of the family, all services will be privately held.